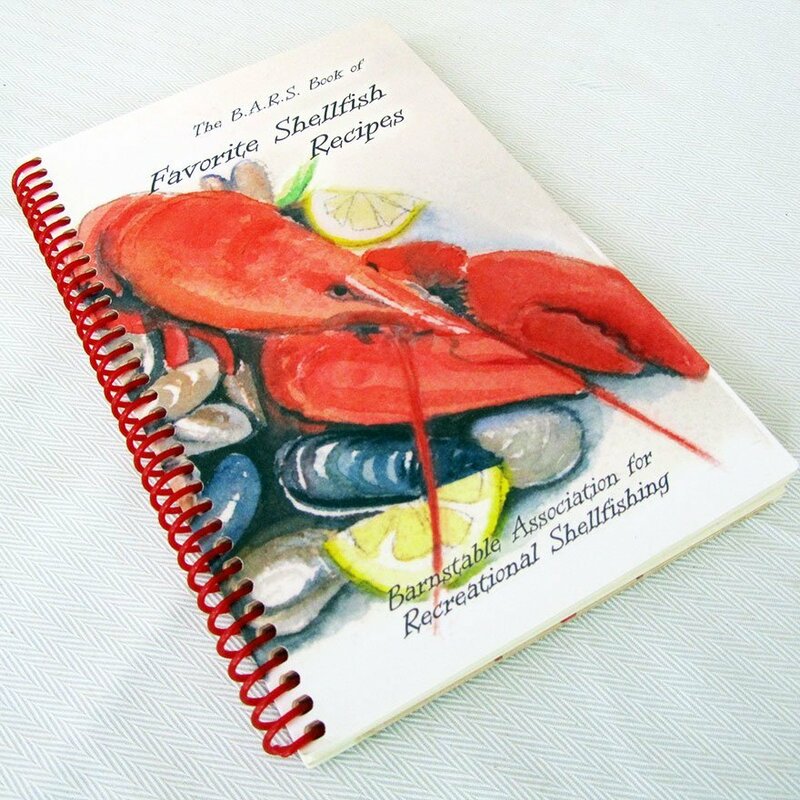 This 112 page cookbook is a spiral bound paperback with a heavy coated linen textured cover. Interior text and illustrations are black and white. 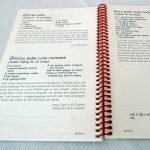 Recipes include appetizers, soups, main courses, desserts, sauces, and side dishes. 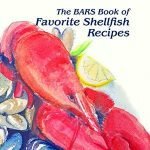 Since BARS is a 501(c)(3) non-profit, your cookbook purchase is considered a tax deductible contribution. 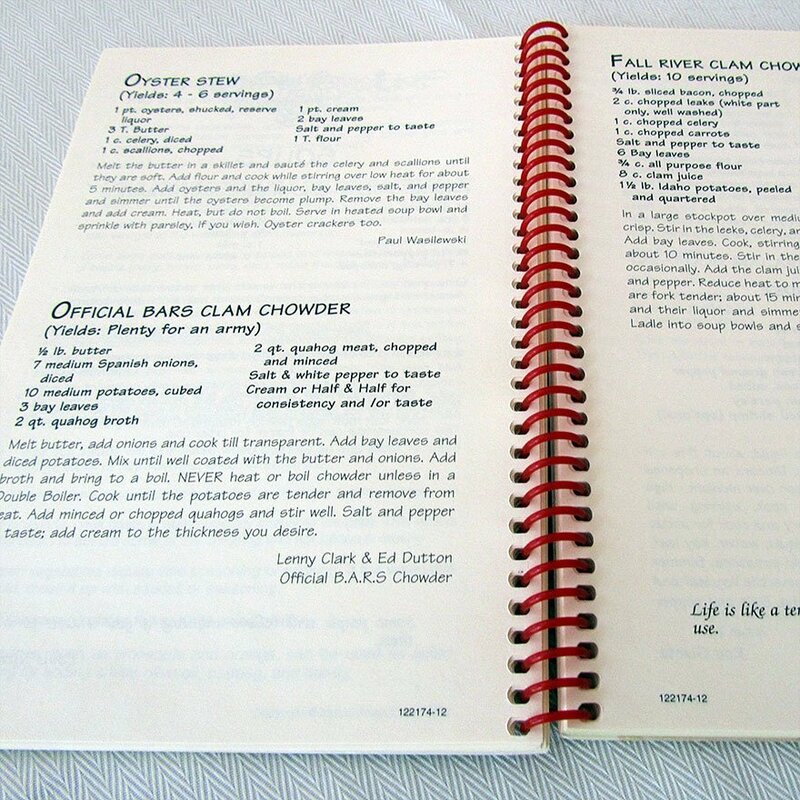 The cookbook is $17.00. Shipping is free. The first edition is sold out. Watch for expanded 2nd edition. A Cape Cod cook book! Here they are! Two hundred secrets — good to eat! What’s that? You’ve bought one? So have I.